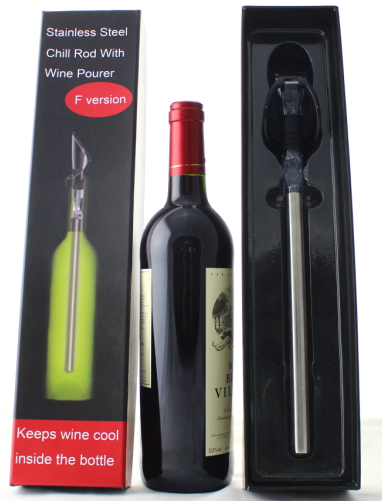 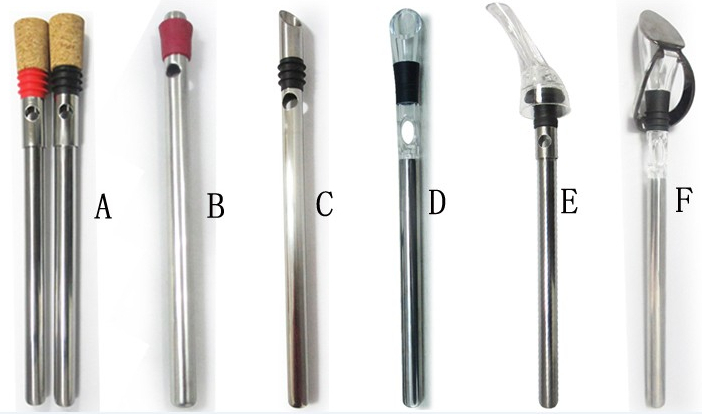 Our Stainless Steel Wine Chill Stick can cool and pour your wine! 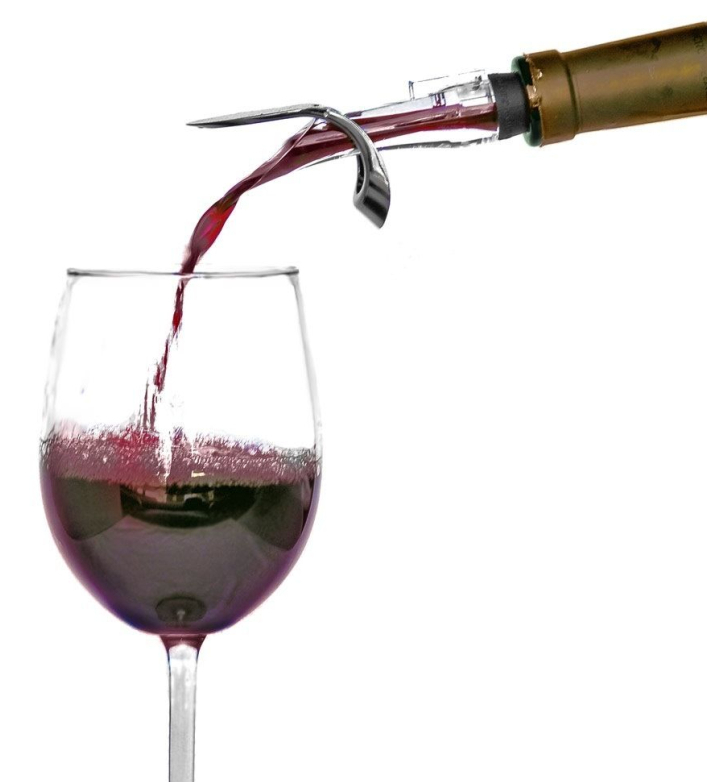 No need for a messy ice bucket with this Chill Stick! 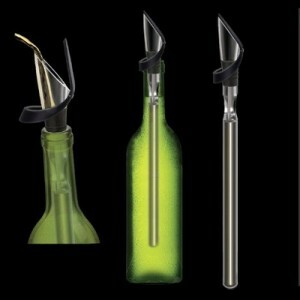 Simply chill the Wine Chiller Stick in the freezer for about 1 hour and then insert into your wine bottle. The stick cools your wine and it can keep the freshness of your wine at the same time. 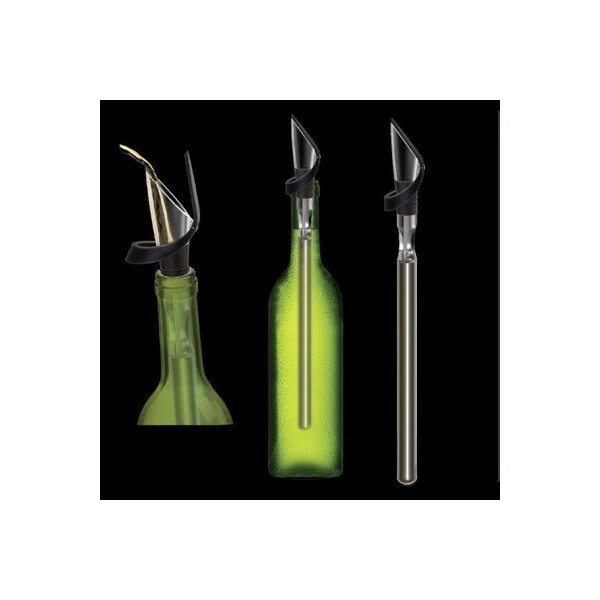 This is a must have for any wine drinker and makes a great gift!